ASX-listed Kleos Space and Airbus have signed a Memorandum of Understanding (MoU) to collaborate on the In-Space manufacture of structural elements. The MoU covers the companies’ agreements to collaborate on In-Space technology that was developed by Kleos and parent Magna Parva to enable the manufacture of huge carbon composite 3D structures in space. 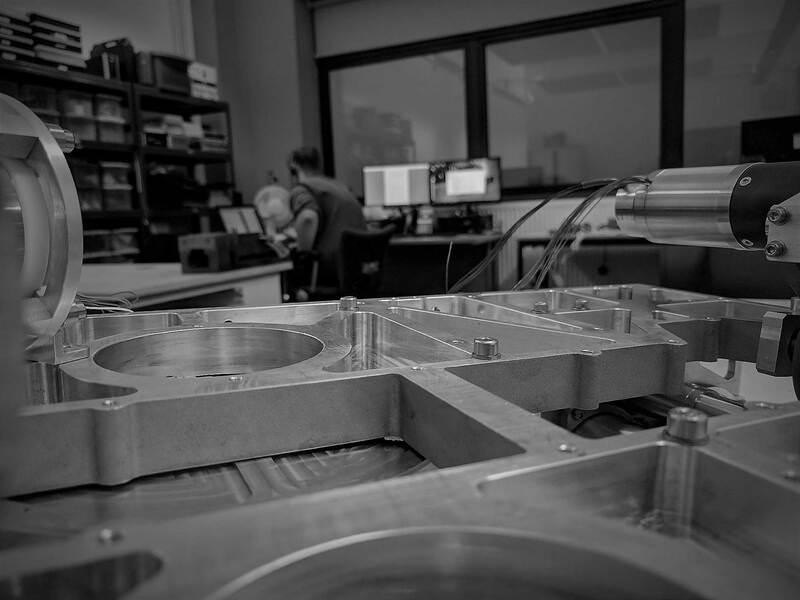 The system has already been successfully tested under ‘near space’ conditions at Kleos’ development facility, demonstrating its potential for the production of assemblies, equipment or even buildings from fully cured and consolidated carbon fibre materials, potentially miles in length. Kleos’ technology manufactures 3D space structures using a supply of carbon fibres and a resin that are processed by pultrusion through a heat forming die in continuous process, producing cured carbon composite elements of extraordinary strength. Because resin and materials behave differently in space, the technology has been tested under both ambient atmospheric and vacuum conditions. Kleos said in a statement that while pultrusion itself is an established manufacturing process, it has now been miniaturised down to a size where the equipment can be accommodated on spacecraft. According to the company, further work is underway to advance the technical readiness of the concept, with Airbus to support Kleos with guidance and expertise to enable the development of In–Space manufacturing of applicable 3D structures. “The Kleos Space machine allows the fabrication of IN-Space structures that would be difficult to produce on Earth due to limitations at launch,” reads the statement.